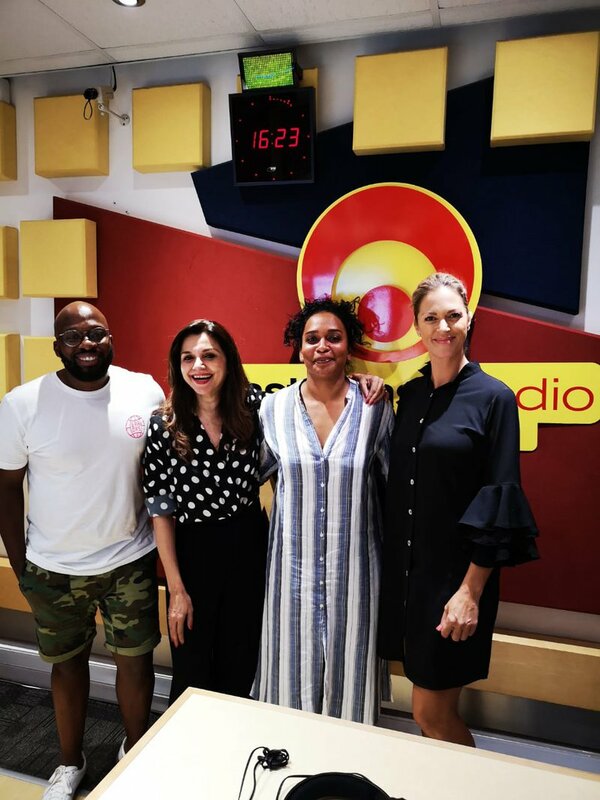 Bollywood actress Lillette Dubey and Director Bianca Isaac join Bongani and Mags in studio to tell us about a proudly South African film. Lillette is best known for her captivating roles in Best Marigold Hotel, Monsoon Wedding, and Kal Ho Naa Ho. 3 Days to Go is her latest offering which is the much anticipated 'dramedy.' The film officially opens at cinemas nationwide on 25 January 2019. Lillette is here in South Africa today to attend the official Durban premiere. Will you be supporting this incredible, proudly South African piece of cinema?